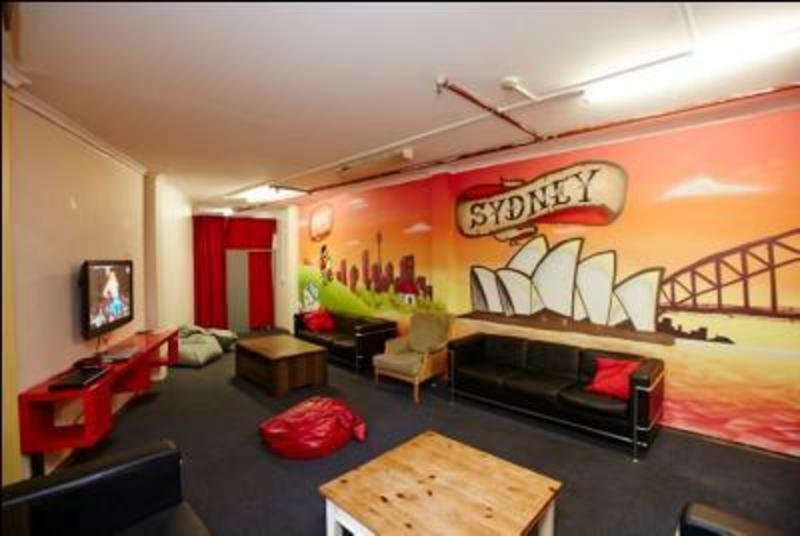 Located just a few steps from Central station, Home has everything a Sydney backpackers should have and heaps more, including free internet & WiFi, free breakfast, a cool terrace area, and a central location! Home Backpackers offers you a free light breakfast every day, free tea and coffee, fast internet & wireless, a weekly BBQ, entertainment every day & night, well equipped kitchens, linen included, a roof sun deck, 24 hour secure access, cable TV, and backpack-sized lockers! 1. Ask the airport staff where the 'City Shuttles' depart from. It will cost approximately $10 and will drop you at the door (cost refunded if you pay for 3 nights or more, with receipt). They only run between 5am and 7pm. 2. Take the train from the Airport to Central station ($12.60), exit the station via Elizabeth St exit and walk 300 metres! Walk along Eddy Ave to Elizabeth St turn left and walk 300 metre!